Revisiting the Best Day. Ever. 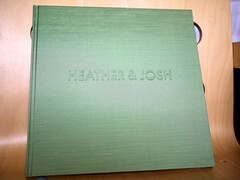 This week Josh and I revisted the best day of our lives...through our new wedding album. Our album finally finished and we are very pleased with the result. 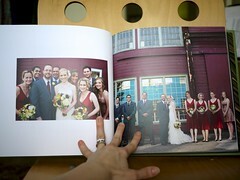 It holds such precious memories for us and as we flip through each page we can revisit our wonderful wedding. 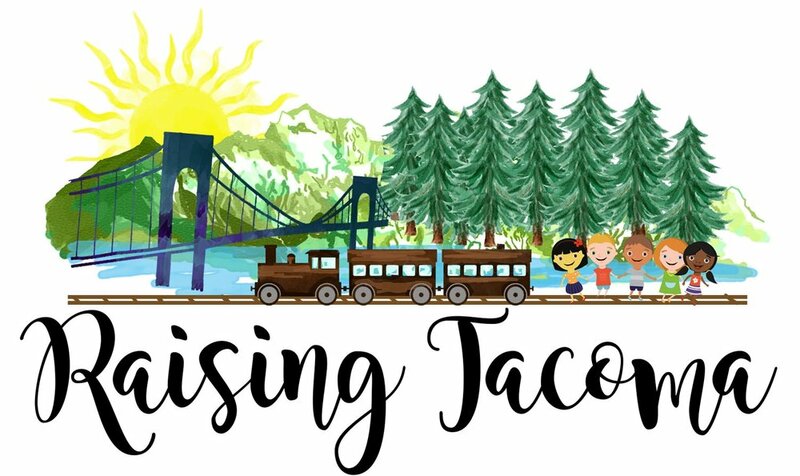 Thanks Kristen Honeycutt! Let me show you how it turned out! Here's the cover. It's a sage green and a textured fabric (not sure what the fabric is to be honest. Taffeta?). 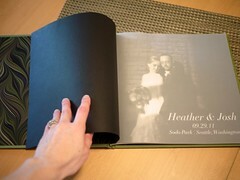 The inside page, also known as the title page, has a vellum (semi-transparent paper) page on top of our black and white photo with our names, the wedding date, and location. There are a lot of pages of pictures. I didn't count, but I do know there are over 50 pictures. Josh and I picked out most - giving our "must haves" - then Kristen, our photographer, picked the rest and did the layout. 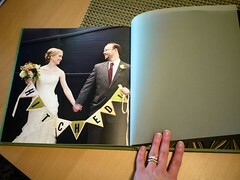 Then the last page, the closing page, is our Hitched pictures (which I love - did you know I made that banner?). Again, with a piece of vellum. Whenever you visit, I can show you personally. So Happy. Yay wedding.